On Wednesday May 22nd from 6pm we are holding a talk & panel discussion at Flatiron Side Door Wine Bar, 72 Willmere Road, Kew. 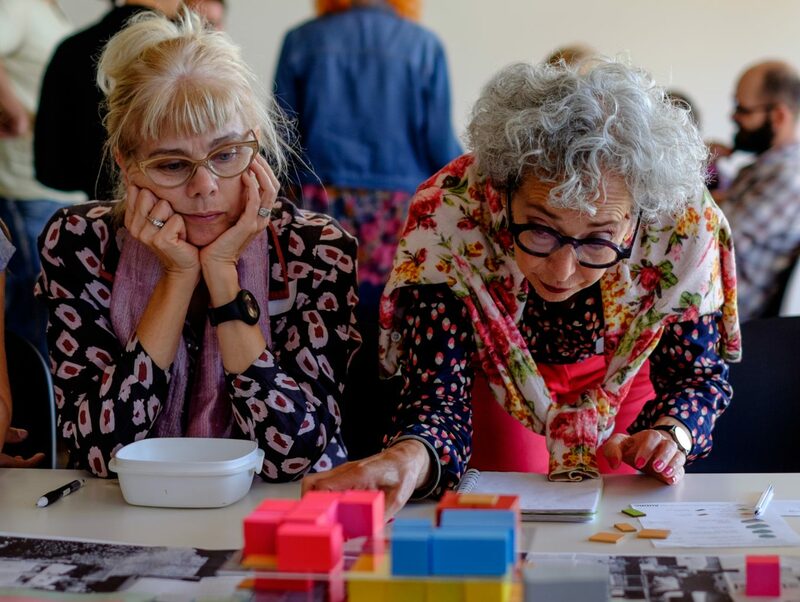 We will be discussing how possible it is for downsizers to create intentional communities with like-minded neighbours, family and friends while maintaining control over the location, design and built form outcomes of their homes? Particularly in suburbs within Stonnington & Boorondara. The last decade has seen a shift in the housing market. With property and construction a driving force of our country’s economy, many Australians have fallen victim to housing unaffordability and an over saturation of low quality housing ‘product’ and “market” driven apartment stock fueled by speculation. This has seen the arrival of alternative development models: sustainably driven, design led and collectively minded. These models may be the alternative today, but could they become the new normal as our ageing population is faced with a unique set of housing challenges as they move into retirement? How can the community promote more affordable and better designed and built medium density accommodation in Stonnington & Boorondara? 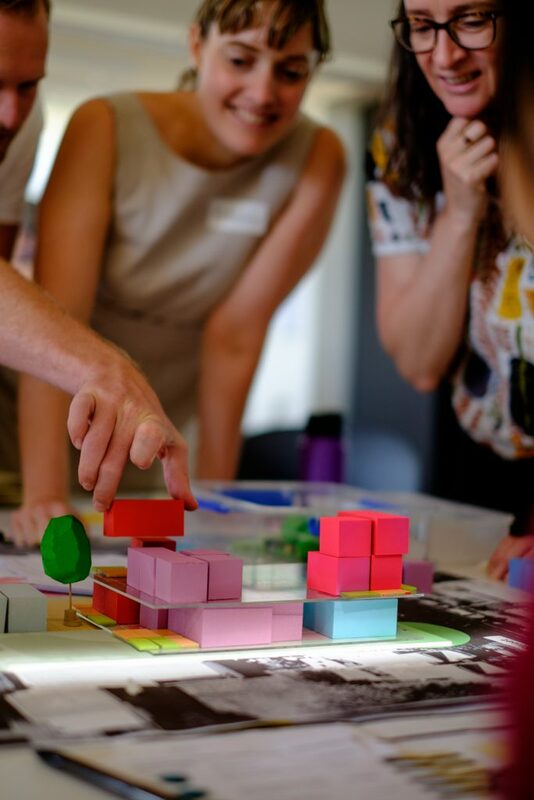 What are the opportunities and barriers for citizen-led housing in Stonnington and Boorondara? 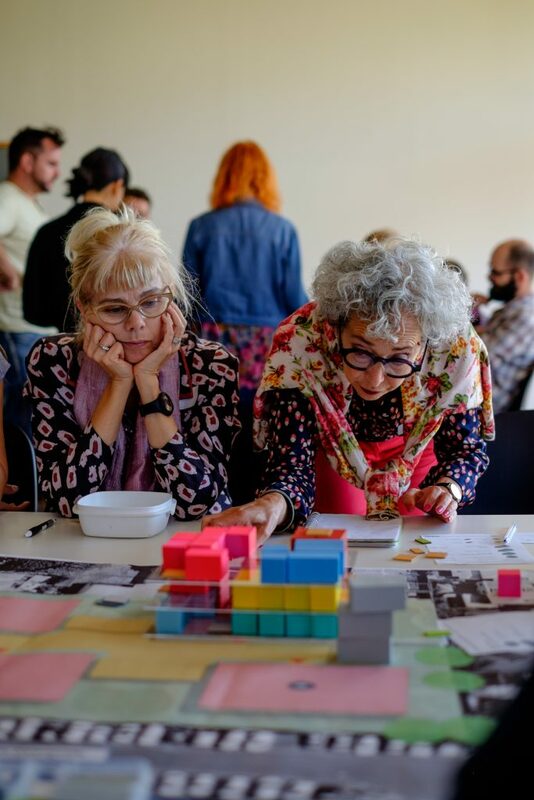 Can citizen-led housing provide a practical solution to introduce quality infill development into the “missing middle” suburbs? Click here to book your ticket via Eventbrite. Dominic was ranked in the “Recommended” category of the 2018 edition of Leading Planning and Environment Lawyers published by Doyles. He appears regularly as a town planning advocate before the Victorian Civil and Administrative Tribunal and before independent planning panels into land rezoning and hearings of strategic planning advisory committees. Damian is a town planner with 20 years’ professional experience across the local government and private sectors. He is a strong supporter of inner-city medium density development designed with the future in mind, working with leading architects as the agents of change. His experience and expertise helps cut through the complexities of the planning process as part of project delivery. A notable example of this is the groundbreaking Nightingale 1 project – an exemplary model of urban development within Melbourne’s inner north. Tim Riley is the founder of Property Collectives, a citizen-led development model that brings people together to develop homes at cost. 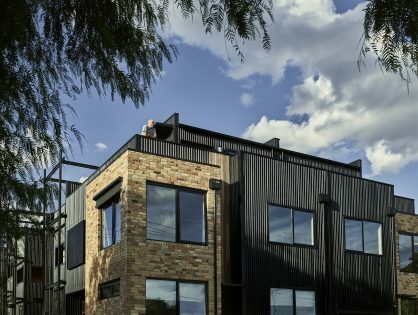 Over the last 8 years Property Collectives has established itself as one of the leading deliberative development groups in Australia.There are currently eight collectives building 54 homes with projects in Northcote, Thornbury, West Melbourne, North Melbourne, Brunswick, Brunswick West and St Kilda. Note: Proceeds from ticket sales will be donated to the Not For Profit Climate For Change.